Travail, genre et sociétés, "Tenir au travail"
Femmes savantes, pour qui ? Invisibles, pourquoi ? Cynthia Enloe, "Picking up the pieces : Women and Militarism in a Post-War Society"
Le débat se tiendra au 59 rue Pouchet, à 14.30. Militarization can be blunt and astounding - as when a military invasion occurs or when a large international peacekeeping contingent arrives in a region or when colonels forcibly take over the presidential palace or when a new military base is opened in a town. But militarization is also can be a slow, almost subterranean process, step by step, drip by drip, almost impossible to chart, yet deeply transformative of relationships, structures and cultures. When did "camo" become fashionably "hip" among teenagers ? Why do many civilians treat career senior military officers with such deference ? What is so often overlooked, even by those who become deeply concerned about creeping militarization is how dependent these transformative processes are on particular ideas about, and practices of both femininity and masculinity. 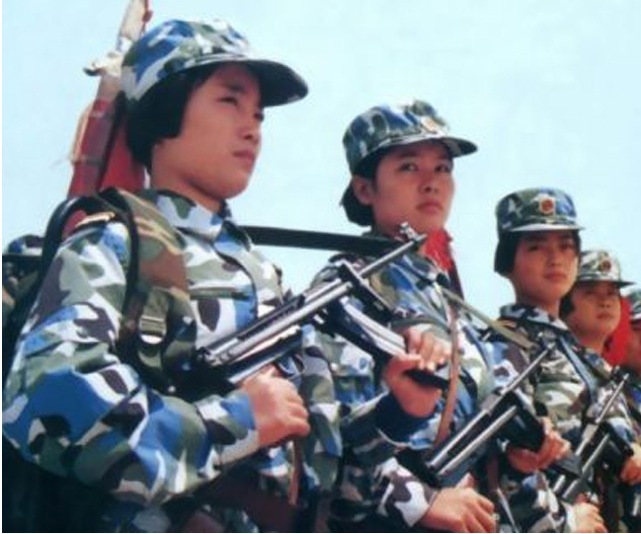 Moreover, since militarization so often increases the privileging of masculinity, we neglect to explore how women become militarized and how reliant any particular militarization process is on persuading a critical mass of women that it serves their interests. Militarization anywhere depends on winning over women as girlfriends, mothers, wives, workers, political activists. A feminist curiosity can shine a realistic light on the causes and consequences of militarization in ways that make clearer what it takes to roll back or subvert militarizing processes. Cynthia Enloe est professeur à Clark University, USA. Parmi ses livres : Bananas, Beaches and Bases : Making Feminist Sense of International Politics (2000), Maneuvers : The International Politics of Militarizing Women’s Lives (2004), and Globalization and Militarism : Feminists Make the Link (2007). Son nouveau livre Nimo’s War, Emma’s War : Making Feminist Sense of the Iraq War sera publié par l’ University of California Press au printemps 2010.